Want to learn how to make the most use of your digital camera? Want to make photos in amazing Alaska locations? 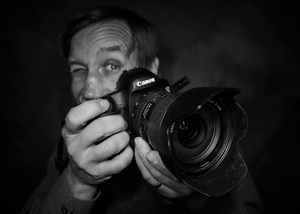 Want a professional Alaska commercial photographer as an instructor who has first-hand knowledge & takes the time to explain the photo process in detail? 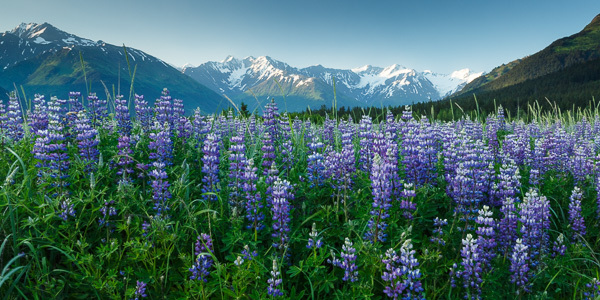 No matter your skill level, Jeff Schultz’s Alaska photography workshops, Alaska photo tours, and individual photography instruction will give you all that and will meet or exceed your expectations and allow you to take your photography to the next level. Click on an image below to learn more about each photo tour. 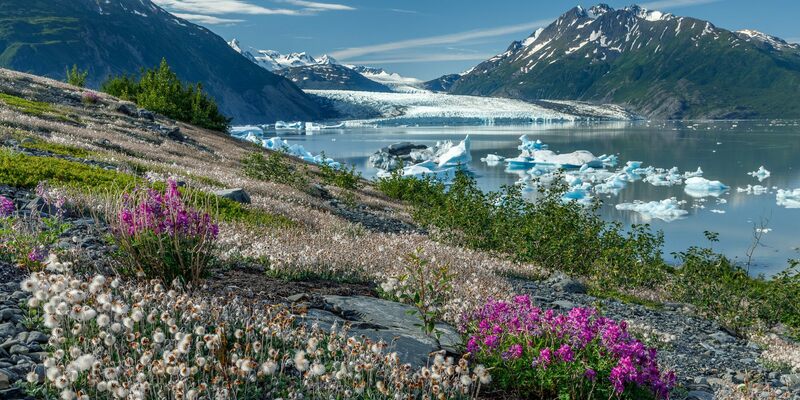 This tour is private and custom designed to you and/or your small group of 4 or less along a diverse stretch of topography including wildlife, glaciers, mountains and wildflowers. During this one-week trip you have the great opportunity to visit a wide-range of Alaska. During a full-day boat trip, enjoy photographing glaciers, ice bergs, seals, sea lions, puffins and whales in Prince William Sound as well as landing and walking on shore amongst beached icebergs. 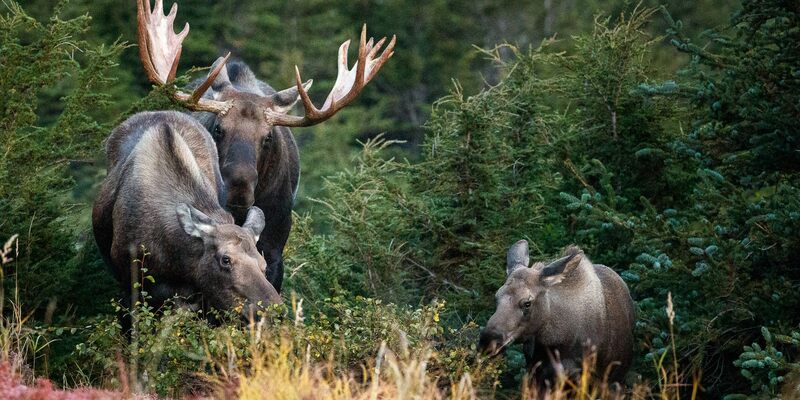 Over the course of two full weeks, this tour takes you to see selected Alaskan highlights. Impressive mountain scenery, vast glaciers, cascading waterfalls, and idyllic valleys await. Travel via van, helicopter and float plane to several remote Alaska areas that few get to see. Take your landscape and wildlife photography to the next level. 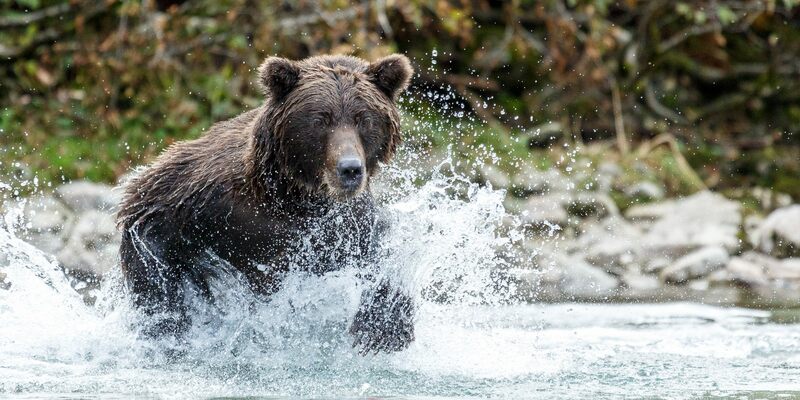 Photograph two of Alaska’s largest bruins… grizzly bears and bull moose as well as other Alaskan wildlife and landscapes. 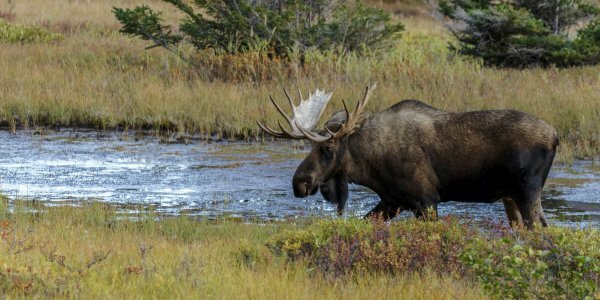 This 7 day/7 night Alaska wildlife photography tour & workshop travels to several unique Alaska locations at the prime of Autumn colors. 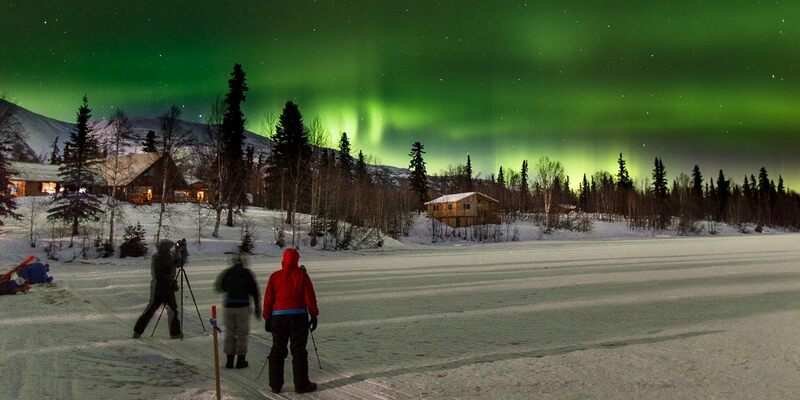 This trip will take you on a one-week tour to some of the most spectacular regions of Alaska. 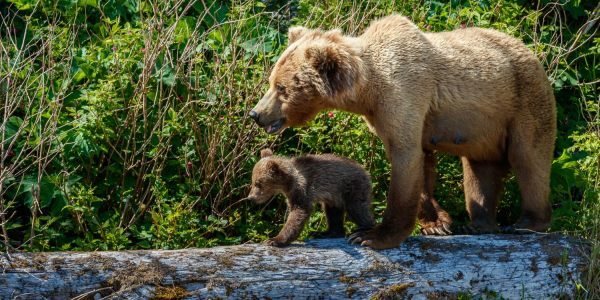 You will experience & photograph Alaskan brown bears up-close, imposing mountain scenery, giant glaciers & ice bergs, and walk on a glacier. 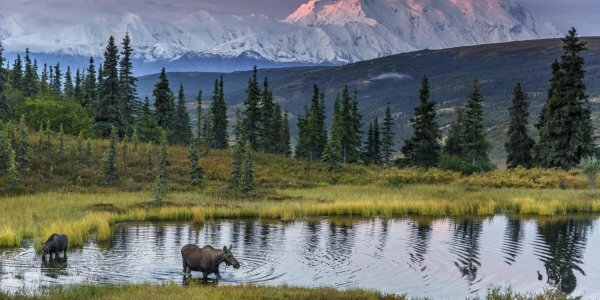 Photograph two of Alaska’s largest bruins… grizzly bears and bull moose as well as spend a day at an iceberg filled lake with glacier. 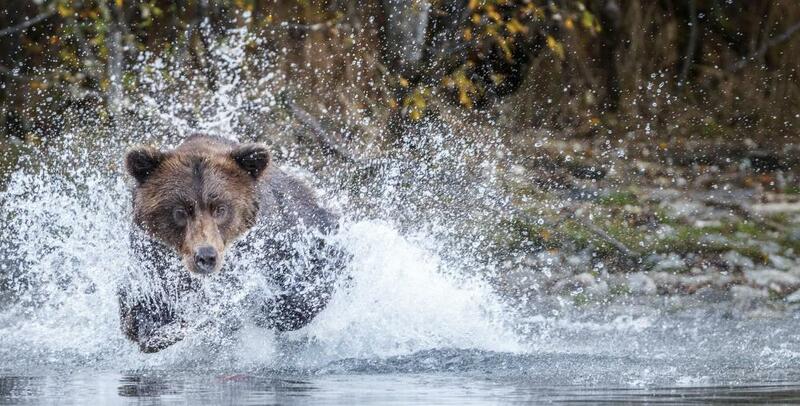 Allow Jeff to customize an Alaska photo tour just for you. Where you want to go, When you want to go. Outside Magazine and thousands of others. In 1991 Jeff started and successfully operated Alaska’s largest stock photo agency, Alaska Stock Images, until he sold it in 2012.